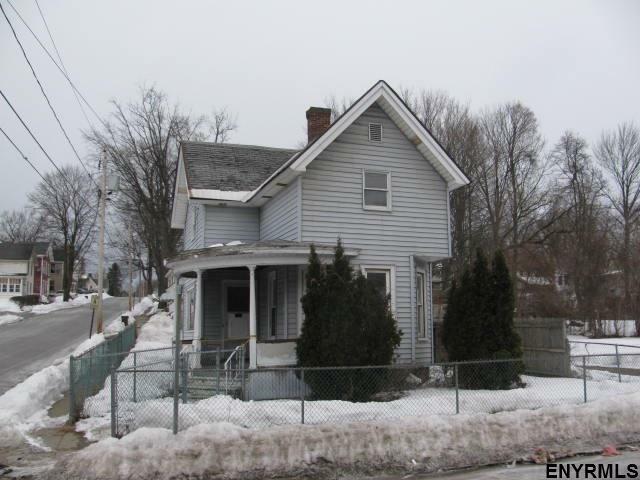 This three bedroom fixer upper could be the investment property you've been looking for! This house is located in downtown Gloversville. Walking distance to stores, laundromat and more. The home is vinyl sided and next to two empty lots. Call for your private showing today!